“HD remaster” is now a buzzword of the past. Nowadays, it’s all about that 4K resolution support. Every game is looking to hit the magic number on the PlayStation 4 Pro and PC, even Darksiders! The latest game to get 4K support is this sleeper hit from 2010. It’s an odd choice, but because of comparisons to The Legend of Zelda back when it was first released and a genuinely good single player campaign, the nostalgia seems genuine enough to give double dippers a second chance to play. 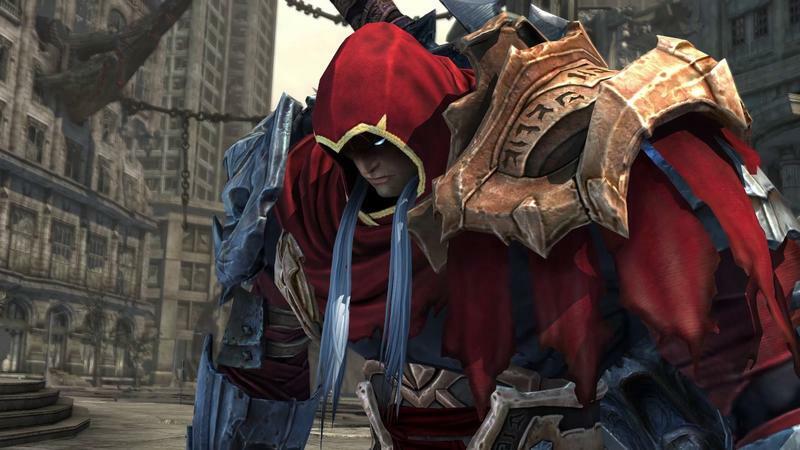 If Darksiders can get 4K support, what else can? …hey, SEGA. How about it? That sounds like a great idea to me!